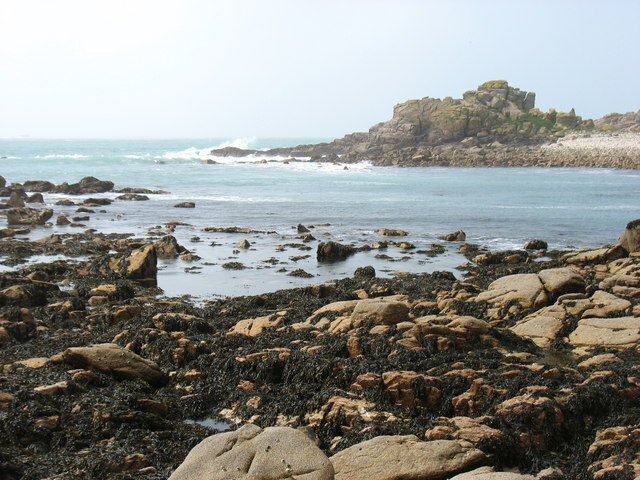 Gweal is a small (400 by 200 metres) uninhabited island just west of Bryher. © Copyright David Purchase and licensed for reuse under this Creative Commons Licence. This page has been viewed about 14 times.